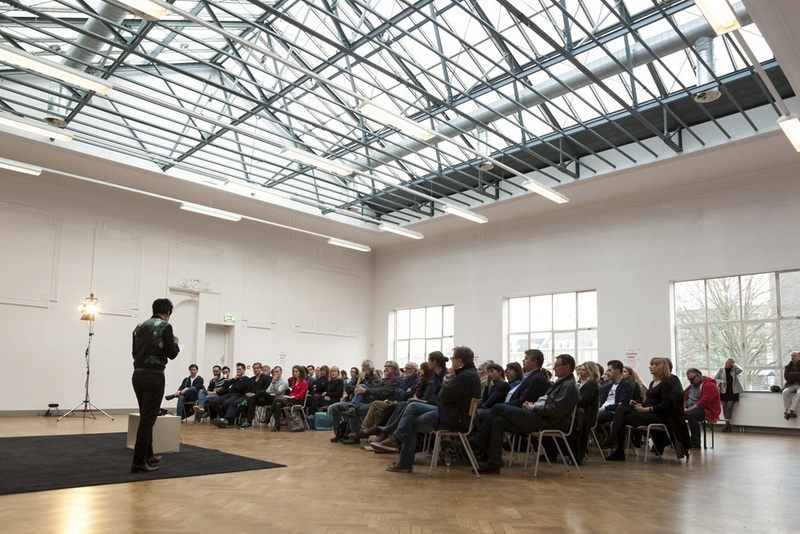 Debatcentrum Sphinx Maastricht | Creative hubs: the new economic engine for urban development? 07 apr Creative hubs: the new economic engine for urban development? Vera Cerutti, anthropologist at Creatieve Fabrieken, where she investigates the effects of adaptional reuse of industrial heritage. Jaap Schoufour, Head of Bureau Broedplaatsen, City of Amsterdam. Maureen Baas, theatre developer and initiator of creative hub De Metaalkathedraal in Utrecht. Location: Bureau Europa, Boschstraat 9 in Maastricht.